Mauritzfontein’s handsome Ideal World recently produced his third Gr1 winner in South Africa when Samurai Warrior won the SA Derby and reinforced his reputation as a serious sire of Classic horses. 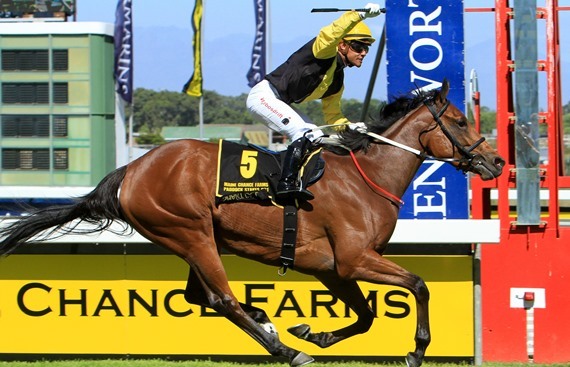 A R50 000 graduate off the CTS Select Yearling Sale, he has earned over R1,3-million in stakes. 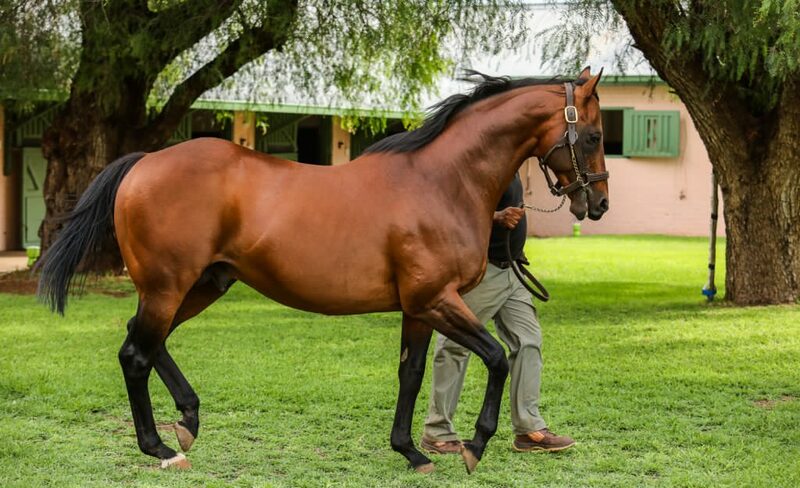 Ideal World has gone about setting a few precedents in South Africa at stud – not only producing exported Hermoso Mundo who became the only horse in South Africa to secure all of the major staying feature races in South Africa in a single season, but the bragging rights to have produced two Gr1 Met winners thus far – the superb race-mare Smart Call and Rainbow Bridge, both bred by Mauritzfontein and Wilgerbosdrift in partnership. Ideal World has been versatile too – producing the highly thought of sprinter Zen Arcade, a winner of the Gr3 Graham Beck Stakes (a 1-2 result for Ideal World with Ideal Secret finishing second) prior to Zen Arcade’s untimely death. 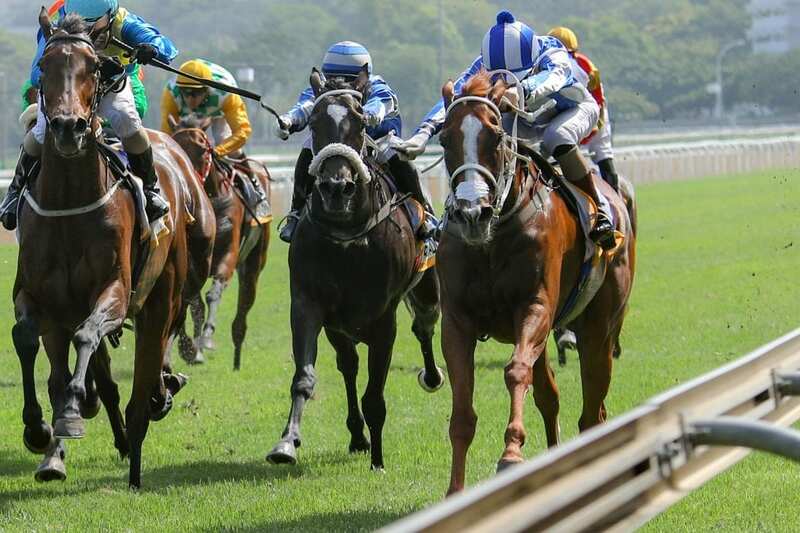 All eyes are going to be on Ideal World’s bay son Rainbow Bridge as his main mission in the upcoming months is Africa’s greatest horse race, the Gr1 Vodacom Durban July. Recently changing hands and now in the ownership of Mike Rattray and remaining in training with Eric Sands, the superb Rainbow Bridge was unbeaten from his first five starts of his career and racked up three Gr3 wins in the process. Rainbow Bridge has earned six wins in the bag from just eight starts and places in the Gr1 Queens Plate and the star-studded line up of the history making Gr2 Green Point Stakes. He has accumulated over R3,6-million for his Late owner Chris Gerber – an excellent return on the Mauritzfontein and Wilgerbosdrift-bred, who sold for R300 000 at the 2016 BSA National Yearling Sale. A narrow finish in the superb line-up of the Gr2 Green Point Stakes reinforced what he was all about and he went on to defeat South Africa’s best in the Gr1 Sun Met. With the look of eagles, a copper bay coat and an outstanding temperament second to none with a gentlemanly disposition, Ideal World is by Kingmambo out of a Champion three year old filly who was voted Eclipse Female Turf Champion and Joint Older mare in Europe, Banks Hill. Ideal World carries a leading international pedigree – his dam Banks Hill is a Juddmonte-bred full sister to sire Dansili – a Champion sire in his own right, along with Intercontinental, Cacique and Canadian Horse Of The Year, Champs Elysee as well as Heat Haze. Banks Hill has also produced Gr1 winner Romantica, who amongst her accolades is also Gr1 placed in the Breeders Cup Fillies & Mares Turf. Banks Hill has reportedly visited Galileo for the 2018 breeding season. A 4-time winner in France who was Timeform Rated 118, Ideal World won a Listed race over 2000m as a three-year-old and placed in the Gr2 Prix Niel and and Prix Eugene Adam. He went on to win again at age 4, the Prix de Reux and GP de Deauville. 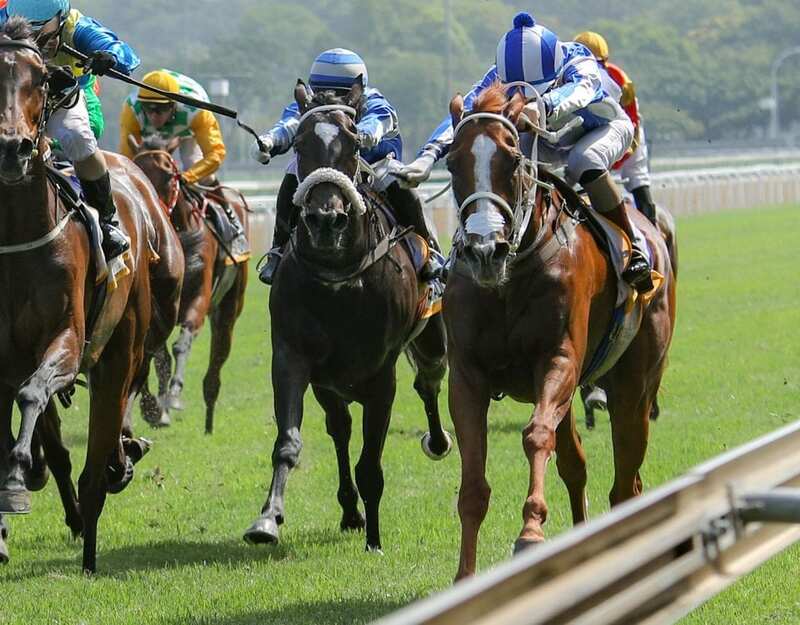 His leading horse to date has been a very special one – the Mauritzfontein-bred Smart Call trained in South Africa by Alec Laird, out of an imported Horse Chestnut mare. She placed her sire firmly on the map – Smart Call amongst her three Gr1 winning accolades includes the Gr1 Woolavington 2000, the Gr1 Paddock Stakes and she won the Gr1 Met just a couple of weeks later, in the process earning a place in the Breeders Cup. 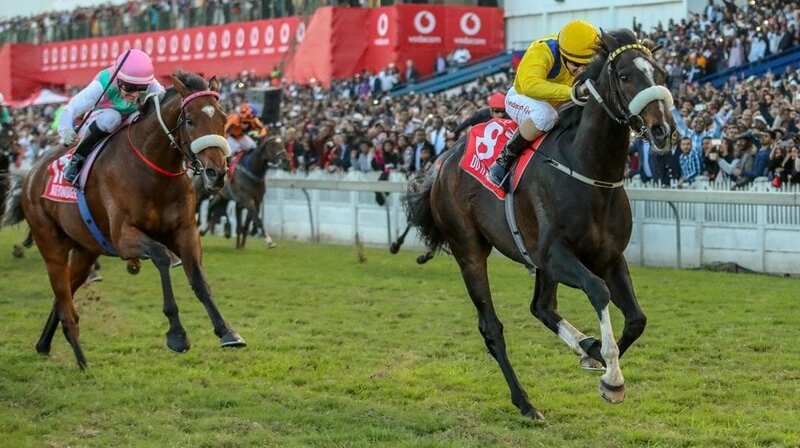 A decision was made to take up the overseas opportunity and she has done not only the South African racing and breeding fraternity proud, but the famous black and yellow colours of the Late Bridget and Harry Oppenheimer of Mauritzfontein, now represented by their grand-daughter Jessica Jell, very proud to race overseas amongst the best. Trained by Sir Michael Stoute and globetrotting to the UK, France and Hong Kong, she placed five times amongst her 10 international starts including the Gr2 Middleton Stakes (finishing ahead of Breeders Cup Fillies & Mares Gr1 winner Queen’s Trust), a place in the Gr2 York Stakes and won the Gr3 Hoppings Fillies Stakes in England to do Jessica and team Mauritzfontein very proud. 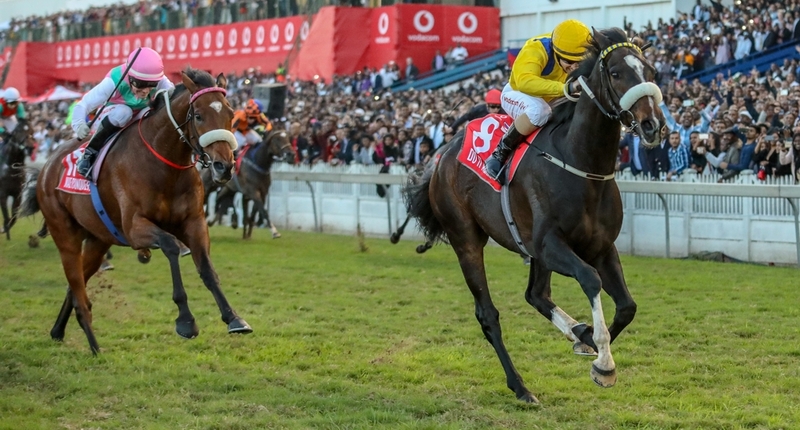 Smart Call represents a ‘full circle’ for the Oppenheimer and Slack families – her broodmare sire is one of South Africa’s all-time best racehorses ever produced in Horse Chestnut and her second dam produced Gr1 Vodacom Durban July winner and sire Greys Inn, another Mauritzfontein-bred who took home three Gr1’s. Amongst the quality horses Smart Call defeated were the likes of multiple Gr1 winner Seventh Heaven, Gr1 winner Same Jurisidiction and finishing mere lengths off the great Highland Reel in the Gr1 Longines Hong Kong Gold Vase. 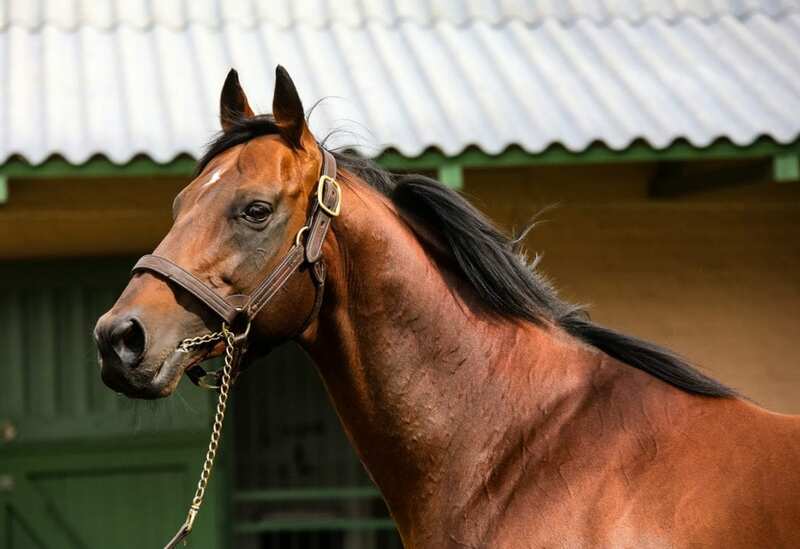 Smart Call is currently in foal to Kingman, covered at Southern Hemisphere time at the National Stud in England and she will be destined to come home to her place of birth in the soils of the great diamond city of Kimberley with her future foal. Ideal World’s top priced yearling sold in 2018 at Session 1 of Bloodstock South Africa’s National Yearling Sale. 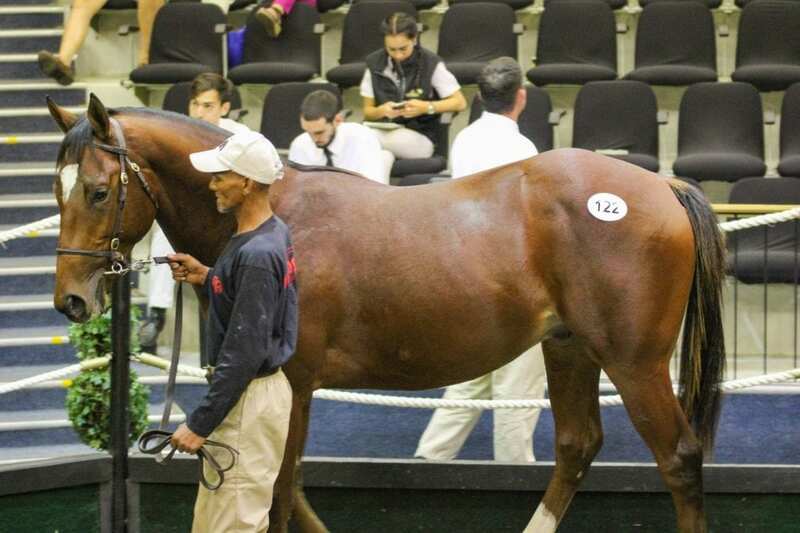 Karoo Lark, bred by Mauritzfontein sold for R1-million to Dennis Drier. Standing for a very accessible fee of R40 000 with a stunning lifetime winners to runners percentage of almost 70% and 35 Stakes horses and a total earnings of $4,1-million under his belt, there is no doubt that there is a lot more to come from the diamond in the Kimberley desert, Ideal World.